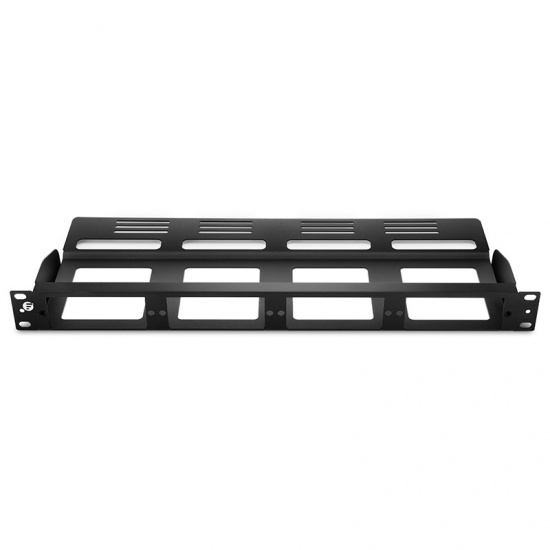 FS offers 1U rack mount modular fiber enclosure panel, which can hold 4pcs FHD series MTP cassettes or fiber adapter panels. It is uniquely designed for both front and rear-mounting capabilities with easy-access cable management. 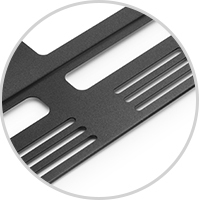 Providing the stability of the cassettes installation. 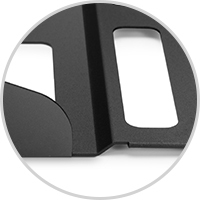 The cassettes are fixed at the rear ensuring as secure mounting. Modular rear cable bracket to manage different cabling. Each rack mount enclosure has well-protected package and shipped with installation instruction for your reference. 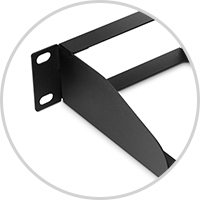 Each enclosure is shipped with an accessory pack that includes mounting screws for proper installation and cable ties for cable management. Click here for more installation instructions. This is exactly what we needed. The size was correct and I was able to install it pretty quickly. Quality is good, don't worry. This panel meet my requirements of which is simple and convenient. It only needs to tighten 4 screws to mount it on the rack. And also very fast to mount the FHD fiber patch panels. Save me much time, I like it. I order it for my friend, he is satisfied and I feel that it is a good choice to buy from FS. The modular panel received is consistent with the online description. FS never let me down, will buy again if I need! The panel is very simple in appearance, but in fact the quality is very good, and also can match for FHD series cassettes and adapter panels well. Satisfied for everything! This simple panel is very good, totally meets my needs, I bought with the FHD cassettes, exact match. FS has everything you could possibly want or need. As for this panel, its quality is very good. After I bought a enclosure panel, I want to manage cables in front of it, so after inquiring the Account Manager, I bought a horizontal lacer panel to match for my enclosure panel. I mount 2 FHD cassettes and 2 FHD adapter panels in this panel. Works out well for my application. I found the space of rear cable bracket is very large, it should be able to accommodate a lot of different cables.